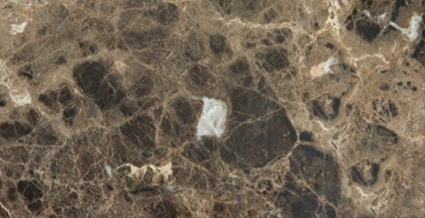 Emperador Dark Polished 12X24 is an exquisite polished marble from Spain featuring a range of dark rich browns and grays. This marble is recommended for interior use in residential and commercial buildings for flooring, walls and countertops. EMPERADOR DARK, SPANISH DARK POLISHED.